Our wide range of styles and finishes mean you can completely transform your building or blend in with existing designs. You can choose from standard casement windows, tilt and turn with the ease of cleaning, or the most authentic looking sash windows in PVCu. Coloured infill panels can be added to windows to incorporate a corporate colour scheme. Rehau is our most popular range of UPVC windows and doors. 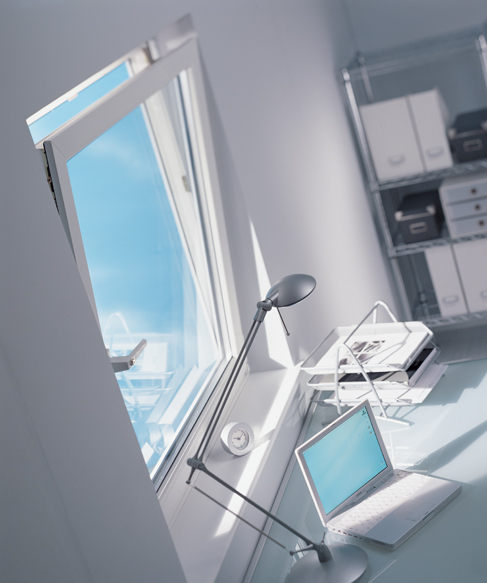 REHAU offer a range of stylish double glazed and energy efficient windows to compliment your home or office. All offer a high gloss finish, slim sight lines and the highest possible thermal and acoustic performance. 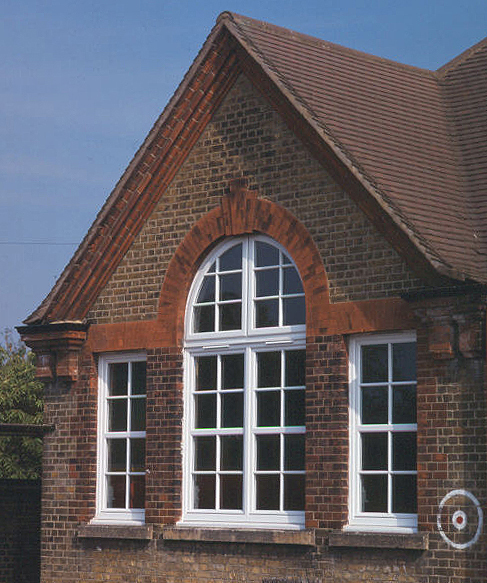 Our uPVC window systems include; casement windows, bay windows, windows that tilt and turn and heritage style sliding sash windows. All of these styles no longer have to be just white, you can now choose a colour or wood grain finish.